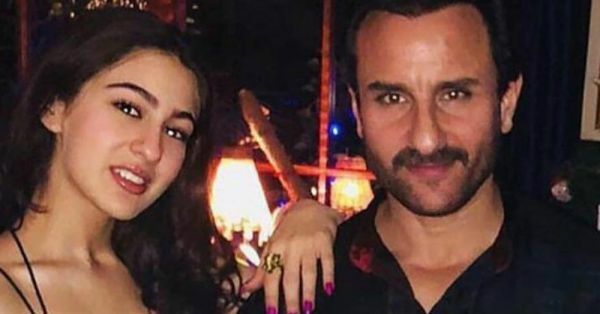 Sara Ali Khan is all set to debut in Bollywood with Kedarnath alongside Sushant Singh Rajput and it's an understatement to say that we are excited about watching this amazing woman shine on the silver screen. 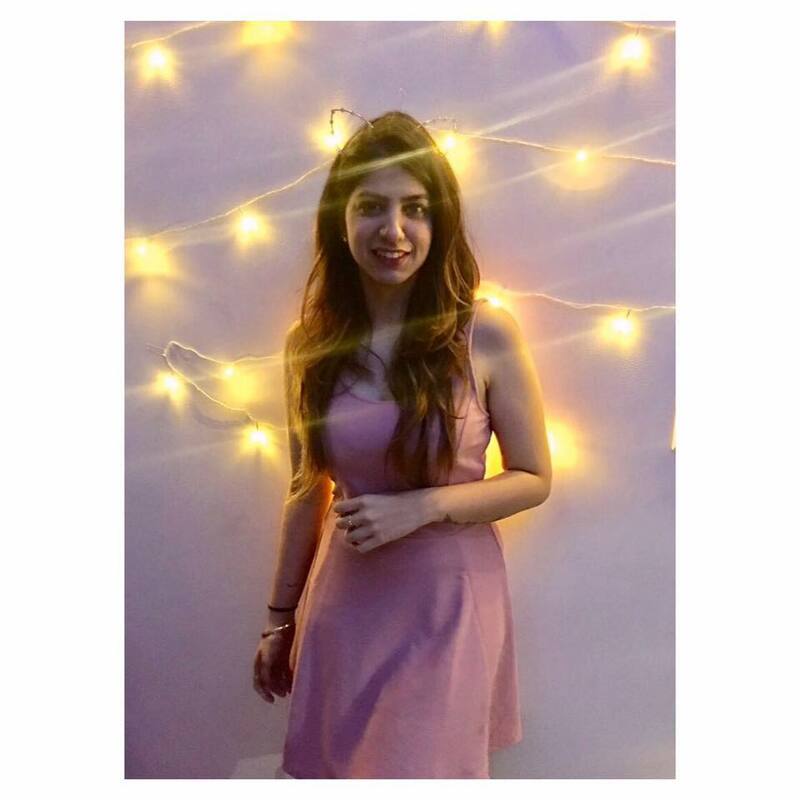 With the genes of two stellar actors, she is going create a buzz for sure! And for obvious reasons, proud daddy Saif Ali Khan had a few great things to say about Sara, "I have given her so many pieces of advice. I told her to be honest and to find what is special inside her and not to be like other people. She understands all of this. She always wanted to be an actor and I think she will be great. We worry about children as this profession has so much drama to it. So I had thought she will do some normal job because she is a brilliant student, but I guess nobody wants that." With both Taimur and Sara constantly in the limelight, being the nation's sweetheart has its pros and cons, "Sara is in her 20s; she is getting into the movies, she knows what she is getting into. She is an adult," said Saif during the promotions for his film, Kaalakaandi.